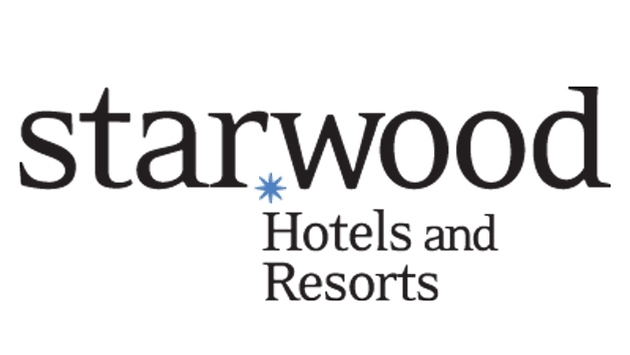 Starwood Hotels & Resorts Worldwide is set to lay off approximately 163 employees working out of its homebase in Stamford, Connecticut following its recent merger with Marriott International, the Hartford Courant reported. The company notified Connecticut's Department of Labor via letter last week, indicating that the layoffs will most likely occur at the close of business on Dec. 31. According to the Courant, most of the layoffs will affect managers, directors, vice presidents and senior vice presidents. "When we announced the merger in November 2015, we said that there would be some duplication of functions — mostly at the corporate level," spokeswoman Felicia McLemore said in a statement earlier this week. "While we don't have an exact number of jobs that will be impacted in Stamford at this time, we will know more about staffing decisions as we continue the integration process," added McLemore. "We anticipate having a presence in Stamford for the foreseeable future; we will begin to explore longer term options and needs now that we have completed the acquisition." "We also anticipate that many associates will find new opportunities within the Company and we will be working closely with them through this process." Marriott plans to post new job openings in the coming weeks that impacted employees will be able to apply for. McLemore said that currently roughly 660 people work for Starwood in Stamford. That figure will fall to somewhere around 500 at the start of 2017. The Courant reports that under its current agreement with the state, if Starwood reduces employment at the former headquarters to fewer than 400 employees before 2019, it would be required to pay back all of the state loans it received in 2009 and 2014. What's more, the company would be on the hook to pay back $1.7 million in taxes it avoided through credits.